By now you might’ve heard of the infamously long lines for brunch in San Francisco. Well, they’re true. But… usually worth the wait. Below are some places we’d wait in line for any day and just walking distance from Trinity Place! 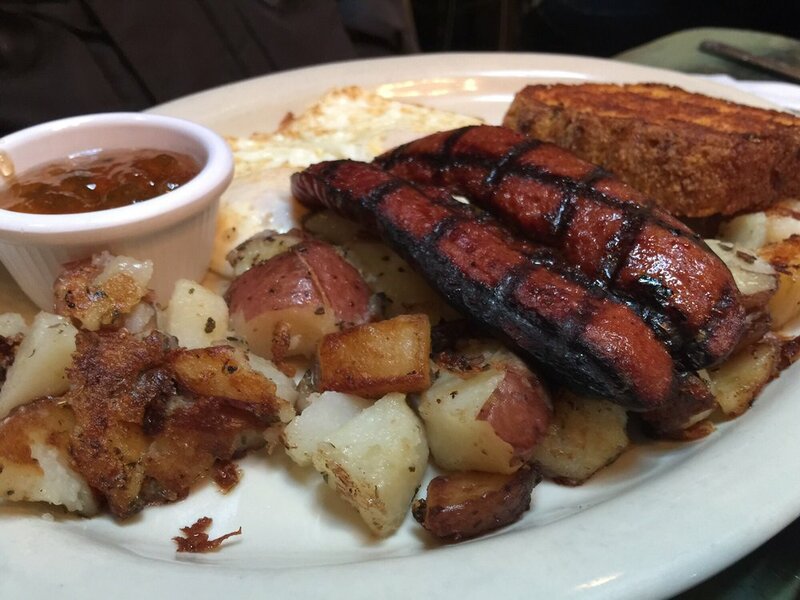 With 3,000+ reviews on Yelp, need we say more? Be prepared to wait quite a bit in line. This is a San Francisco favorite with a San Francisco brunch line. Recommend: Everything. But if you can’t have everything, settle for the Whiskey Fennel Sausage Scramble. 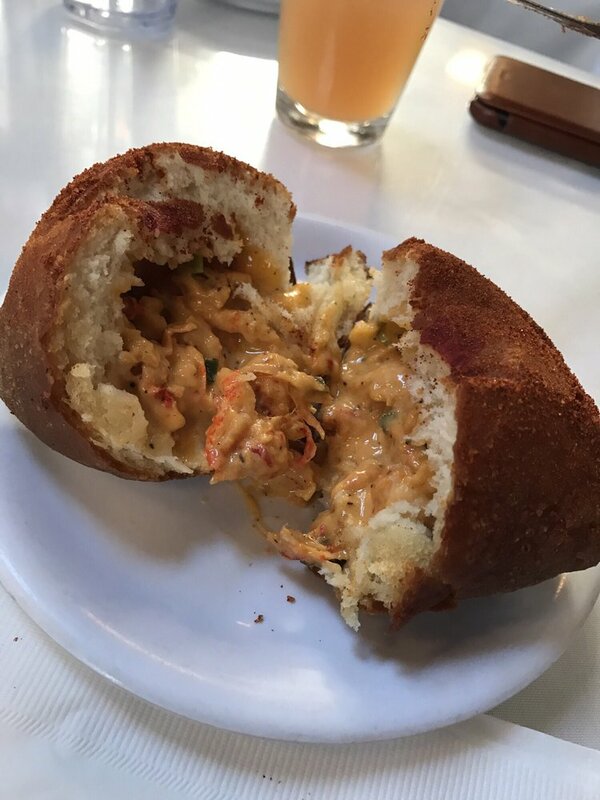 We’re going to let this picture of crawfish beignets do the talking. 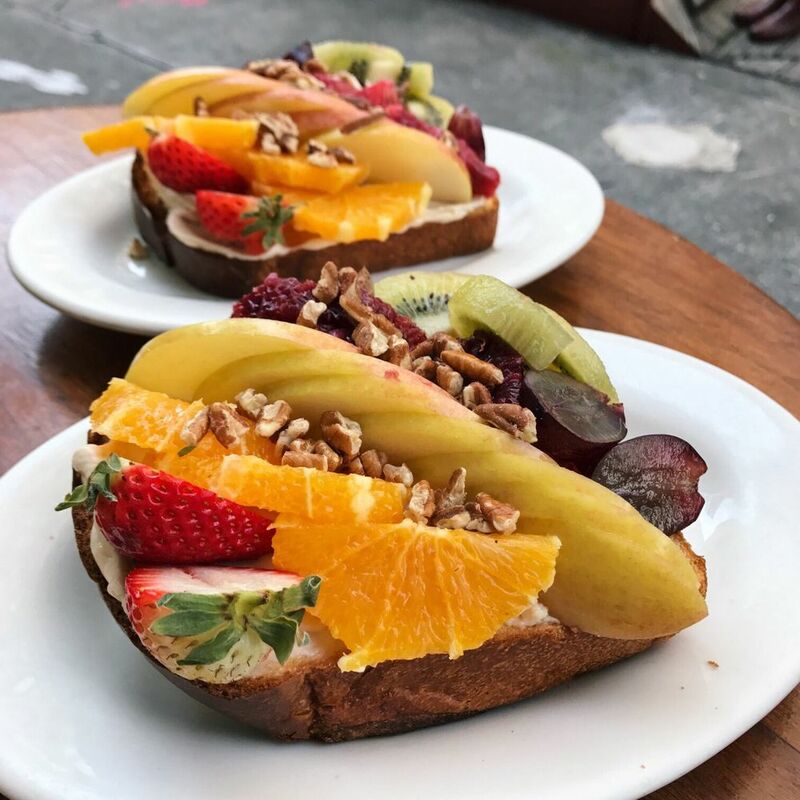 Known for their Daily Toast (mascarpone spread and a colorful assortment of fruit on toast), this is brunch that makes your tummy smile. Recommend: When you Instagram your Daily Toast, we recommend the “Juno” filter. 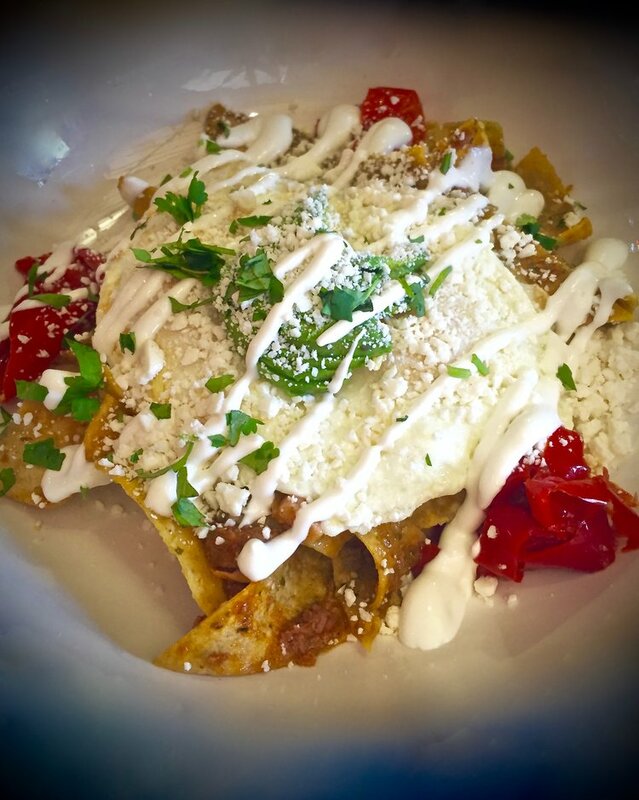 A more traditional diner with classic booth seating and a large menu featuring anything from tasty Chilaquiles to crave fulfilling Patty Melts, Sam’s Diner will be your neighborhood go-to in no time. Recommend: Need to digest after Korean tacos? Grab a drink at Fermentation Lab, just next door. We hope some of your favorites made our list! If not, let us know in the comment section and we’ll feature it in the next round.